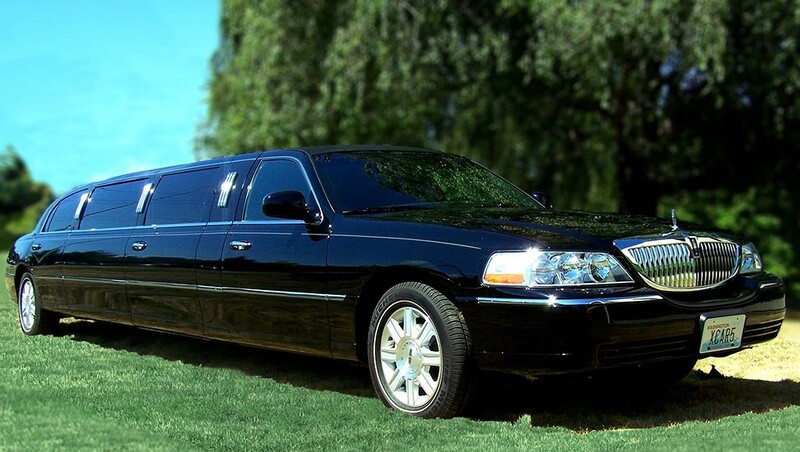 Choose our chauffeured, luxury transportation for your prom or any special night. 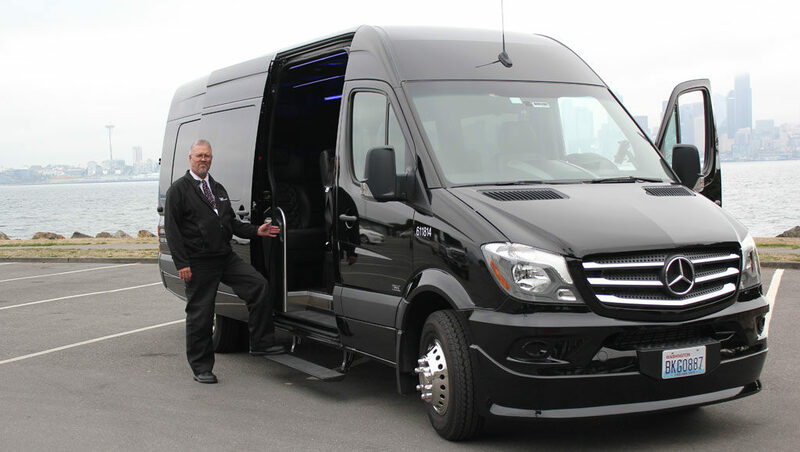 Shuttle Express offers Seattle’s best black car/limousine service and private charters to make treasured events flow smoothly and hassle-free. 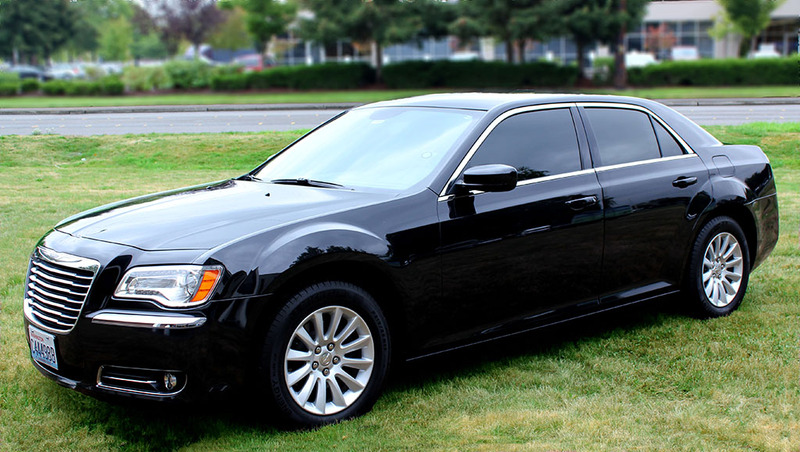 Shuttle Express’s professional chauffeurs are trained, insured, and drug tested for your safety and security. We will take care of the driving, traffic, and parking hassles so you can enjoy your red carpet moment. Parents, we make safety number one and you can rest assured your kids are in a professional, safe, insured vehicle when they leave your sight. Shuttle Express takes safety and legal compliance seriously for your protection. We are fully registered and licensed. We are insured with five times the amount of insurance required by law. All chauffeurs are certified, background checked, and drug tested before driving with us. Shuttle Express does not allow alcohol or drugs in vehicles with minor guests not accompanied by adults. Safety is our company’s number one core value. We dedicate time and resources to our safety training, and it shows! Our team works hard to make sure guests arrive safely and on time. email chartersales@shuttleexpress.com, or send the form below.